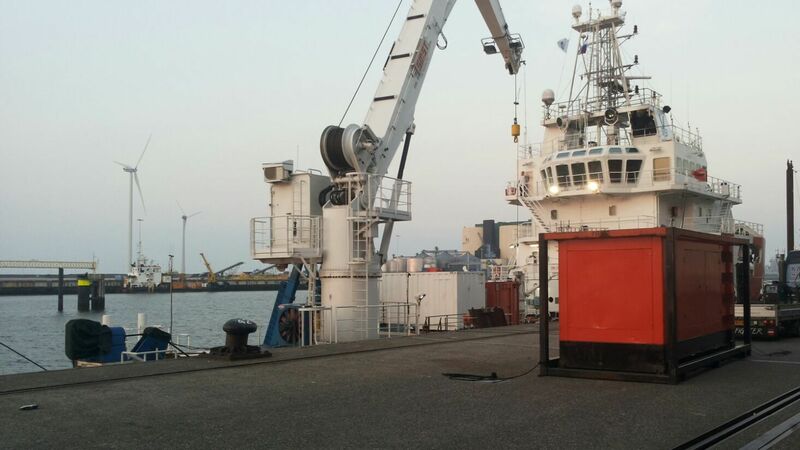 Meereboer Verhuur is for yet many years the address for the rental of a large diversity of machines, materials and tools for use on and offshore. Meereboer has a large assortiment of machines and tools, including power generators, compressors, high and low pressure pumps, surface cleaning machines, hydraulic machines and measurement tools. Besides standard machines there are many machines in the rental fleet which have been developed in-house for use in special circumstances, for example for use offshore, underwater, in hazardous areas, for extreme high pressures or use in dirty environments. Maintenance and repairs are done in our own workshop and interference technicians are available to be quickly onsite in case of any error. 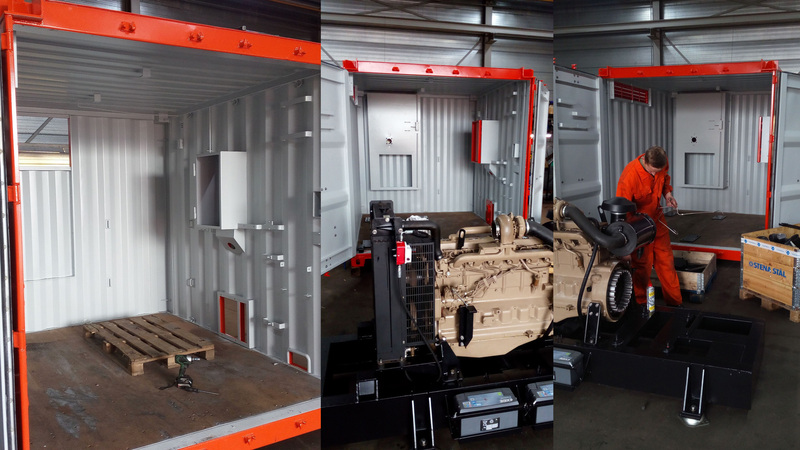 The transport of materials can be done by our selves with a truck with crane, so our customer would not necessarily need to arrange lifting machines for loading and unloading. We have good contacts with transport companies for transports abroad to, for example, Belgium, France, England, Scotland, Germany, Austria, Denmark and Sweden. We have tried to give a overview of the materials we can offer on this website, this overview is far from complete. In case you are looking for something which is not on this site, do not hesitate to contact us. We will inform you if we have this available or try to find a solution for your request. For questions or information you can always contact us at the phone number and email address below.